Click the Money menu and then 1099s. From here you'll be able to export your agent's data. There are two options, either net income or gross income. 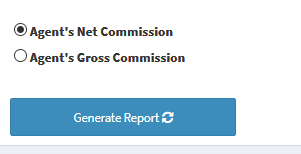 Choose the one you wish to use and click Generate Report. The report will take a few minutes to process so keep clicking the Check Status button. Once completed a button to download the report will appear. Next go to www.tax1099.com and click Create Your Free Account. Once you've created your account and have logged in follow these instructions to begin creating your 1099s. 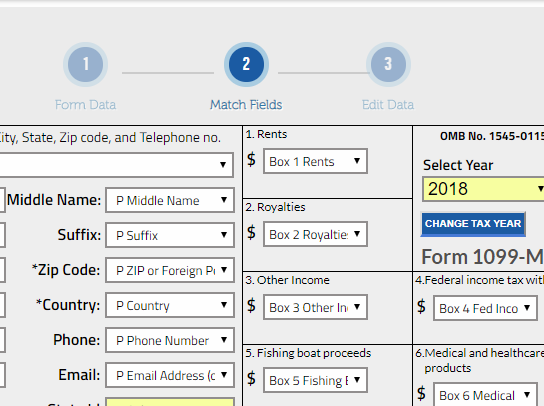 Next select the type of tax form you'd like to create. For most of you this will be 1099 MISC. 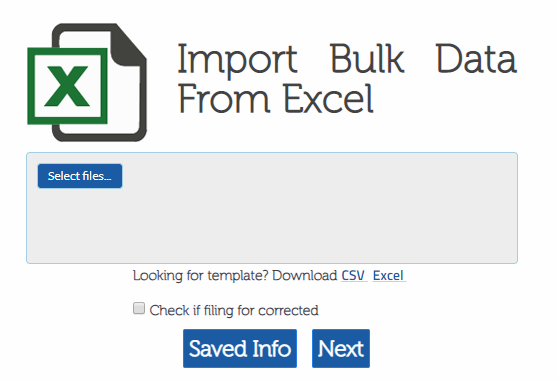 Then click Select Files to choose your downloaded file and then click Next. On the next page scroll to the bottom and click Next. 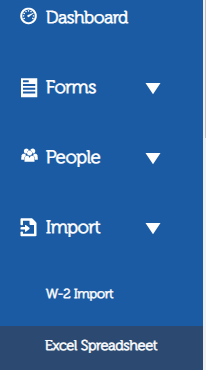 Don't change any of the settings or fields on this page. Next your data will populate into 1099s. From here you can click on the agent's name to edit their info if you need to add any data. You can add their social security # or EIN # directly into this page. Next you'll be able to begin processing your 1099s.